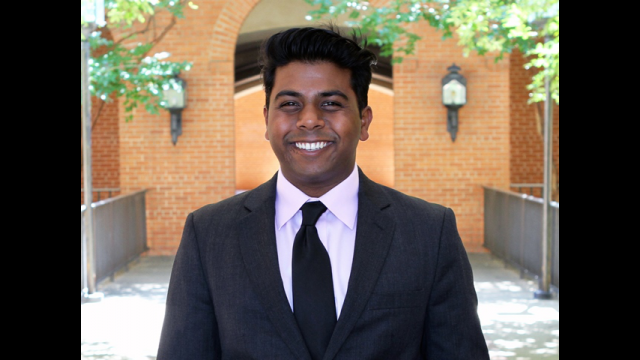 WACO, Texas (July 8, 2016) — Prashant (Sunny) Appikatla, Brianna Williams and Jonathan Tingle, recent Baylor University graduates, were awarded Rotary Global Grants this spring. They plan to use the grants to earn master’s degrees at the London School of Hygiene and Tropical Medicine next year. Rotary Global Grants support international activities including humanitarian projects, graduate-level academic studies and vocational training teams. Applicants must propose a sustainable, measurable outcome in line with one of the Rotary’s six areas of focus: promoting peace, fighting disease, providing clean water, saving mothers and children, supporting education or growing local economies. Appikatla plans to use the grant to study infectious diseases, Williams will study reproductive and sexual health, and Tingle plans to study epidemiology. Appikatla, who majored in biochemistry, became interested in studying infectious diseases while he was part of Students Improving Global Health Together (SIGHT), a group focused on empowering Baylor students for future service in global medicine and public health. After earning his master’s, Appikatla intends to apply to medical school and hopes to practice medicine while researching infectious and neglected tropical diseases. He would like to eventually work with organizations such as the Centers for Disease Control and the World Health Organization to further prevent the global spread of infectious diseases. 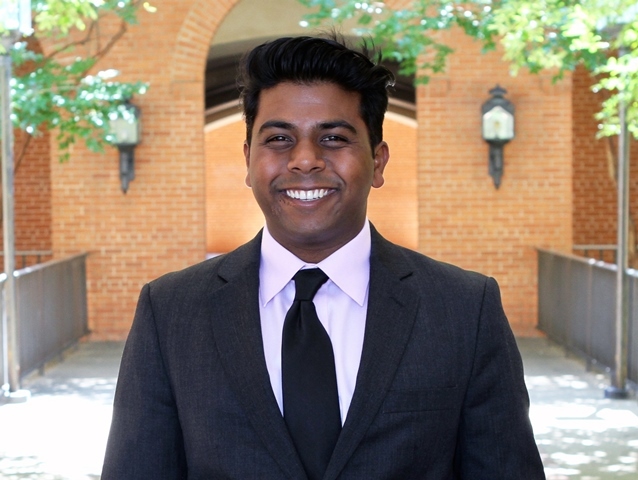 “Prashant Appikatla is the ultimate multitasker — Biochemistry Honors Student, undergraduate researcher in the Trawick Lab, chemistry and biochemistry department ambassador, volunteer and president of For the Kids ‘15, vice chair of Baylor Relay for Life, supplier of homemade brownies for key events and all-around nice guy,” said Mary Lynn Trawick, Ph.D., associate professor of chemistry and biochemistry in Baylor’s College of Arts and Sciences and Appikatla’s research mentor. Brianna Williams, who majored in medical humanities, decided to apply for the Rotary Global Grant after looking for a program that would allow her to earn her master’s degree in the public health field. After earning her master’s, Williams hopes to attend medical school and use what she learned in London to work with vulnerable populations across the globe. “I hope to return to Texas for medical school in 2017 and eventually became an OB/GYN working in developing countries with vulnerable populations to improve public health infrastructure — especially for mothers and their children,” Williams said. 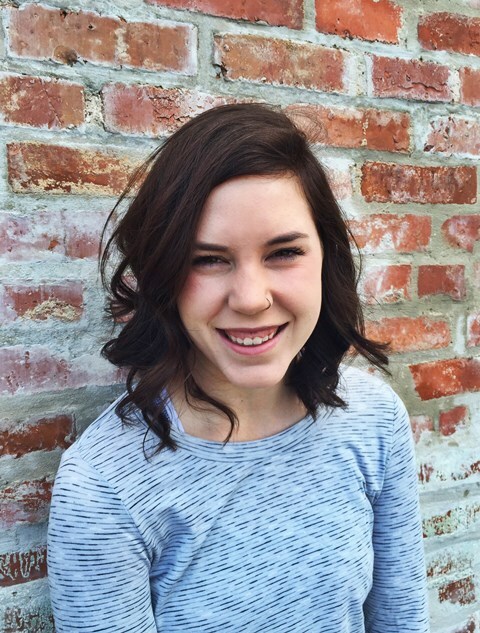 Williams said she could not have applied for the grant without the help of many of her professors and advisors at Baylor, and her career aspirations have grown with their support. 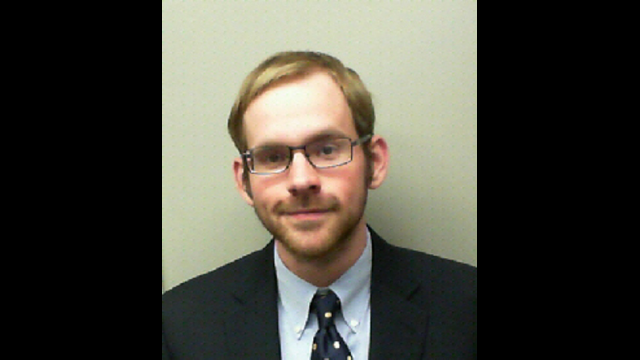 Jonathan Tingle, a University Scholar who graduated from Baylor in 2014 and has been working as a statistical analyst for the Mississippi Medical Center for Biostatistics and Bioinformatics, decided to pursue a Rotary Global Grant because the grant seemed to align well with his professional goals. Tingle said he plans to apply to medical schools this summer in hopes of starting medical school in the fall of 2017, immediately after he returns from London. After he graduates, he said he would like to go into medical research. He also hopes to continue to work with Straw to Bread, a nonprofit organization started by Lisa Baker, Ph.D., clinical faculty in Baylor’s Honors College, that does public health and mission work in Kenya. Tingle said he wants to invest himself in the community there as a doctor and a public health researcher. 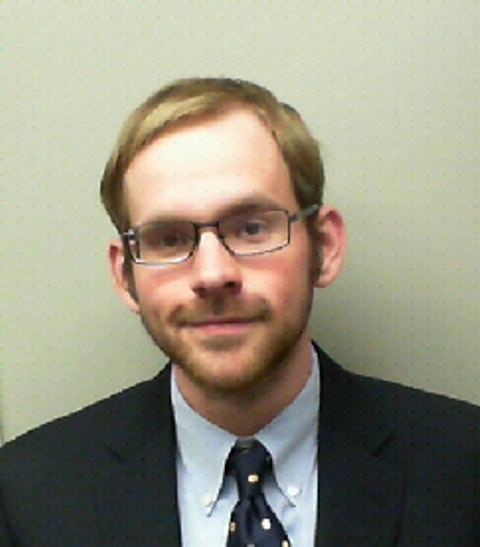 "Jonathan Tingle not only completed significant undergraduate research projects in statistics and public health, but he also studied abroad in Maastricht with the splendid Baylor premedical program there,” said Elizabeth Vardaman, associate dean of special academic projects, College of Arts & Sciences, and associate director of the honors program. “He also served in leadership roles with the Straw to Bread medical missions trips to Kenya on three occasions. He is superbly prepared to maximize this great opportunity through Rotary at LSHTM in London. It was an honor to work with him throughout his years at Baylor." 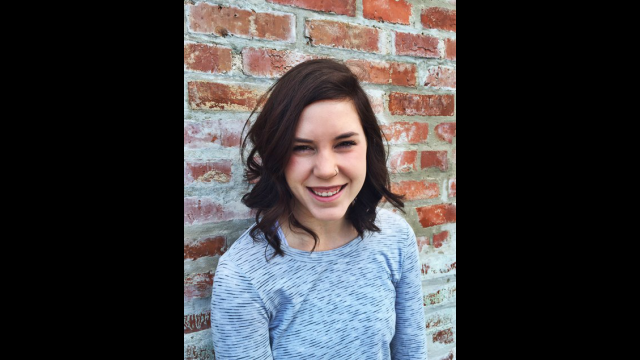 Appikatla, Williams and Tingle will study in London for the 2016-17 academic year. “The lives of these three scholars will be changed for the better, and that change will have a lifelong ripple effect as they interact with family, friends, colleagues and patients over the coming years," said Katherine Logue, executive director of the Waco Rotary Club. To learn more about the Rotary Global Grant, visit the Rotary website online. The College of Arts & Sciences is Baylor University’s oldest and largest academic division, consisting of 25 academic departments and 13 academic centers and institutes. The more than 5,000 courses taught in the College span topics from art and theatre to religion, philosophy, sociology and the natural sciences. Faculty conduct research around the world, and research on the undergraduate and graduate level is prevalent throughout all disciplines.